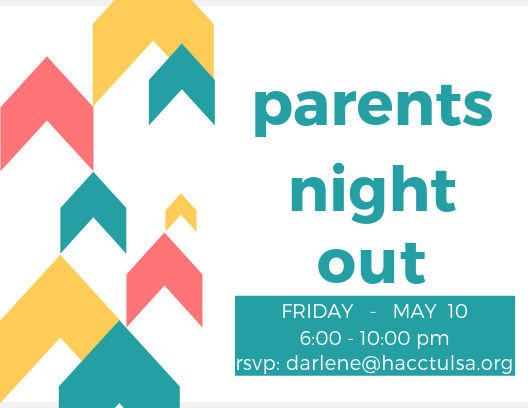 HACC | Parents Night Out ! You are here: Home » Your Week at Harvard Ave » Parents Night Out ! 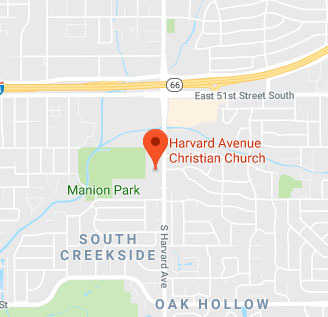 AND Harvard Ave kids (infants thru 5th grade) gather at church for dinner, time with friends, cool crafts, great games, movies & music, and other great learning activities. RSVP to Children’s Pastor Darlene Martinez. Youth helpers (6th grade +) & parent volunteers are always welcome!